If you want to take control of your personal expenses, you can jot everything down on a notebook – like your grandparents did – or simple let your computer help you with GnuCash. 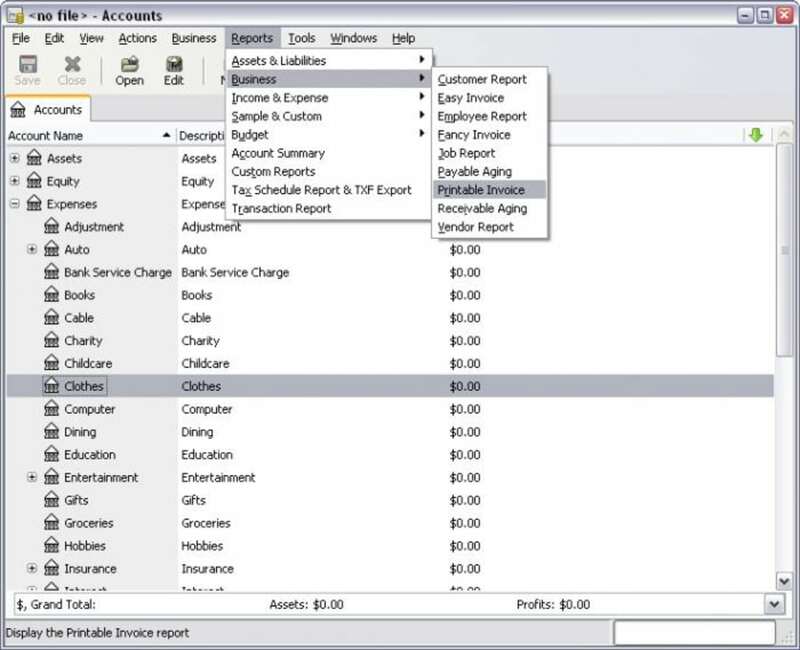 GnuCash is a complete accounting application for personal and small business finances. It's got all the tools and options you would expect from this kind of program, but at the same time it's easy enough to use for those of us who don't have a particularly good relationship with numbers. 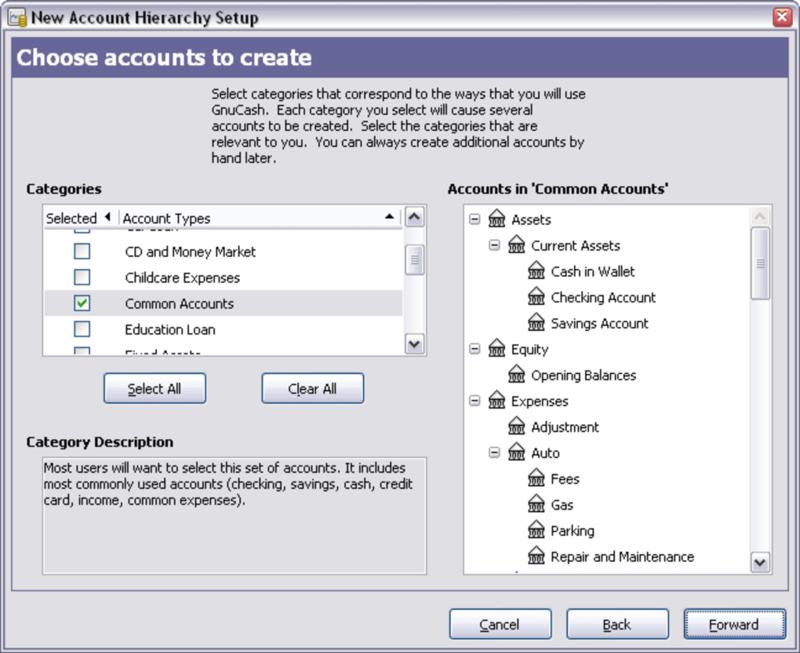 With GnuCash you'll be able to track your bank accounts, credit cards, income and expenses. 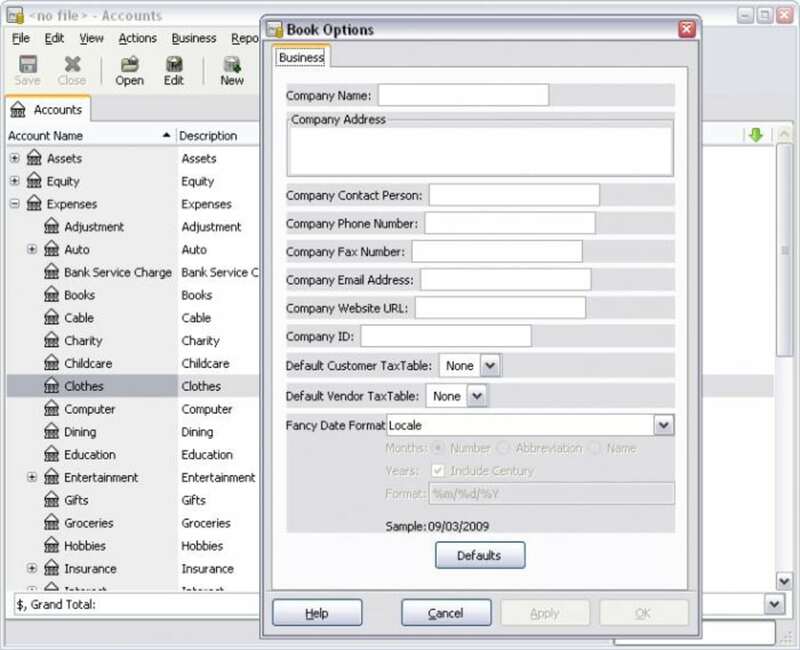 A step-by-step wizard helps you set up the program the first time you run it, and also lets you add fixed categories to organize information, according to the way you usually spend money. GnuCash can work with virtually any currency in the world and also lets you import data from other financial software in QIF or OFX formats. The only drawback to this handy app, if any, is the massive 285 MB it's going to take in your hard drive. 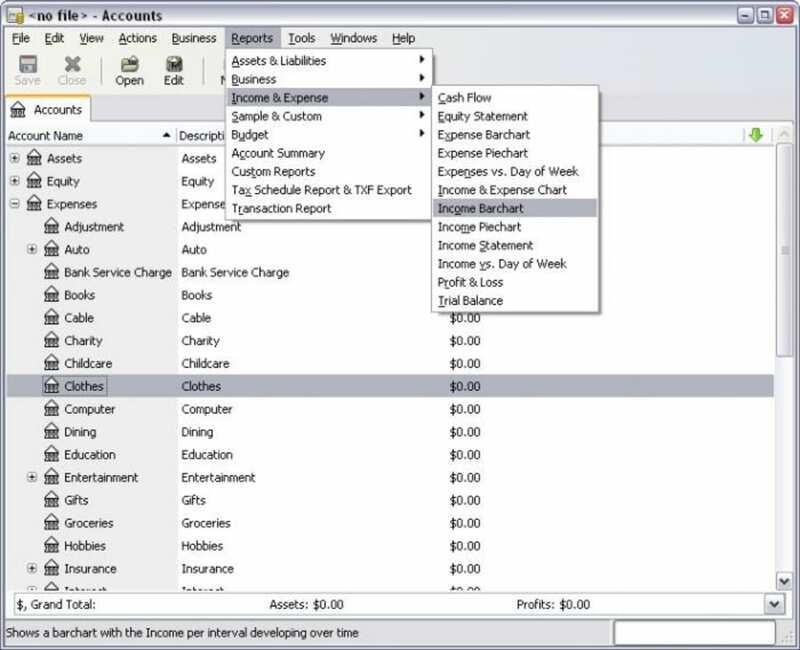 With GnuCash you can easily manage finances both at home or in a small business. 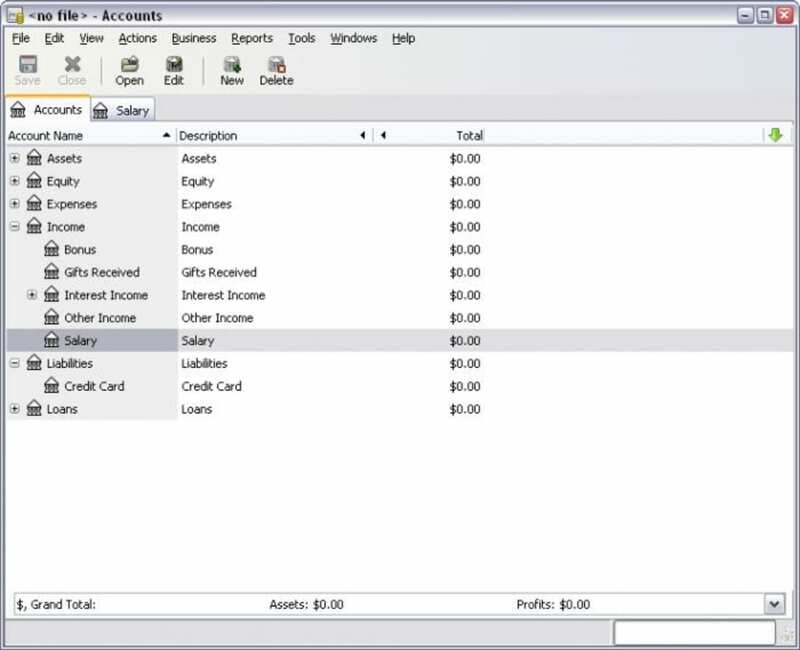 Packt's new Gnucash 2.4 Small Business Accounting: Beginner's Guide book. If you are considering GnuCash for a small business, download a sample chapter of the book Gnucash 2.4 Small Business Accounting: Beginner’s Guide just published. The book has a chapter on using your mobile phone to enter data into GnuCash. You can read reviews of my book on the GnuCash forum. If you'd be interested in having a look at this book and writing a review , I'd be glad to provide you with a free e-copy. Starting a business from home – as cheaply as possible!